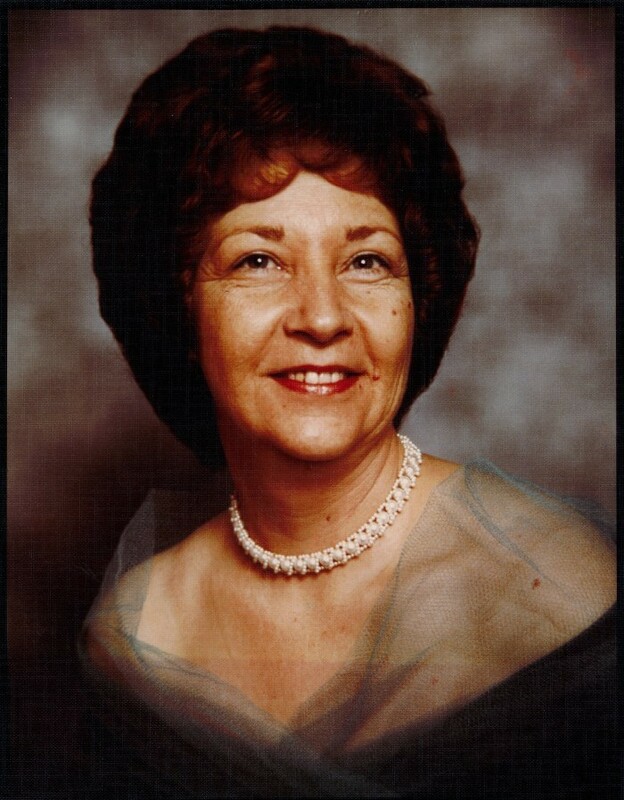 Peggy Joyce Rutledge, 83, went to be with her Lord and savior May 30, 2018. She passed peacefully with her family by her side. Peggy was born March 14, 1935 in Little Rock, Arkansas. She married Willie Fay Rutledge in June of 1950. Together they lived in Buttonwillow, CA and raised their two sons, Rod Rutledge and Alan Rutledge. Once their boys were grown, Peggy and Fay moved to Taft, CA and lived the rest of their 62 years of marriage together. Peggy was a friend and grandma to everyone she met. She was always willing to lend a helping hand and offer a hot meal to anyone in need. She was able to find the good in just about anyone. Peggy loved to cook and spent many hours in the kitchen at her home and church for various church functions. She loved Jesus and taught her children and grandchildren to do the same. She enjoyed traveling with her husband and seeing the beauty that the country has to offer. Peggy is preceded in death by her mother and father, siblings, and her husband Fay. She is survived by her son Rod and her daugter-in-law Renee Rutledge, her son Alan Rutledge; her grandchildren, Mindy and Matt Mitchell, Jeff Rutledge, Jennifer and Kris Huerta, Dannelle Blain, Jeremiah Persinger, Brandon and Ashley Farkas, Kristin and John Moniz and Jessica Rutledge; 19 great-grandchildren and 1 great-great granddaughter. She had many nieces/nephews and cousins that she saw as her own children and loved spending time with them every chance she got. Peggy will be missed by all who knew her. The funeral service will be at First Southern Baptist, 120 Pico St, Taft, CA 93268 on Saturday, June 9, 2018 at 10:30 am.